About 11 years ago, John was in excellent physical condition when he was eating a low-fat, plant-based, whole-food diet. After getting a Border collie puppy, John began training his new dog while living on a friend’s ranch, and the more time he spent on the ranch, the worse his diet became. He found himself eating more meat and dairy products, and before he knew it, his weight had increased to almost 250 pounds. When John’s friend moved to a different state, John moved back home, out of shape, overweight, and the unhealthiest he had been in years. Even though he knew how to eat a low-fat, plant-based, whole-food diet, following this lifestyle seemed more difficult the second time around. Soon John was diagnosed with degenerative disc disease and polyneuropathy. 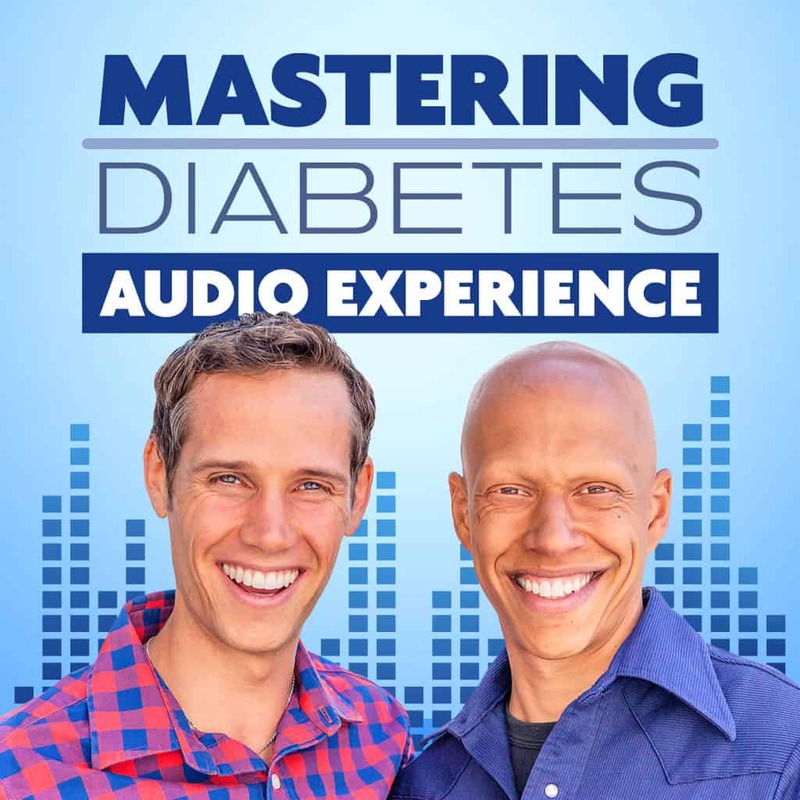 His doctor suggested that neuropathy is known to be strongly influenced by prediabetes, so John took this to heart and set out to improve his eating habits using the Mastering Diabetes Method. Originally, John followed Dr. Dean Ornish’s lifestyle medicine program, a program with a strong community focus. John believed that he didn’t need a community, but in order to avoid prediabetes, he found that he needed the support of others eating a low-fat, plant-based, whole-food diet. John found exactly what he was missing in the Mastering Diabetes Program – a strong community with which to share his journey and help him transition to a low-fat, plant-based, whole-food diet. Three months after joining the Mastering Diabetes Program, John requested a full lipid panel, an A1c, and a fasting blood glucose test. The results showed that his A1c was 5.6%, just under the threshold of prediabetes. Currently, John goes to the gym 3-4 days a week and rides his bike on the days in between. Now, John loves exercising, and makes sure that he gets about 90 minutes of exercise every day. When he exercises, John snacks on bananas and dates to keep him feeling high energy. For lunch, John eats beans, greens, or a combination of both. He also loves eating large bowls of salad with romaine lettuce, steamed kale, broccoli, cauliflower, mushrooms, and Brussels sprouts. To satisfy his sweet tooth, John also enjoys eating nice-cream with blueberries, strawberries, and bananas, and can’t imagine eating regular ice cream anymore. While watching baseball (John’s favorite sport), he snacks on grapes and raw vegetables rather than salted peanuts. John is now in the best physical and metabolic shape of his life. After losing 80 pounds, John was forced to shop for new clothes once again. John has been in the Mastering Diabetes Program for one year, and recently joined for another year because he can’t get enough community support. He’s an active member of the Facebook group, and actively helps other members through their transition to a low fat, plant based, whole food diet. He encourages anyone who might be hesitant to join the program to fully commit to lifestyle change, and walk through the course one lesson at a time. According to John, the overwhelming community support is bound to blow them away!